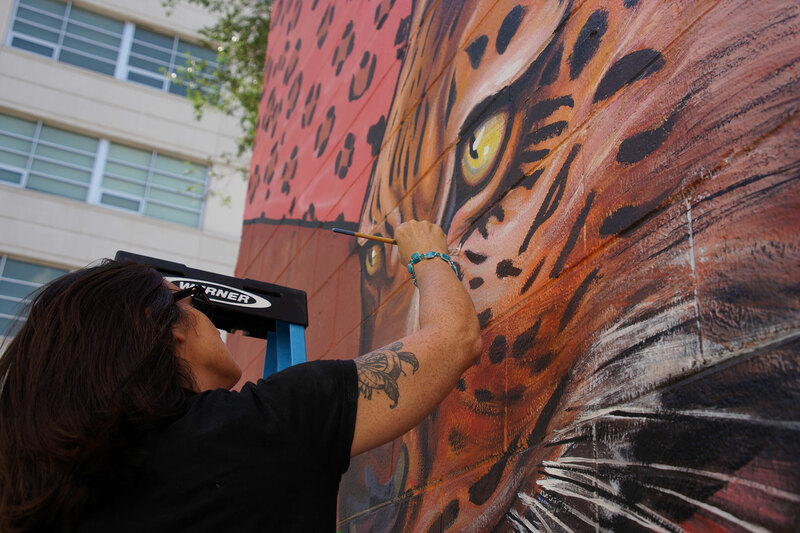 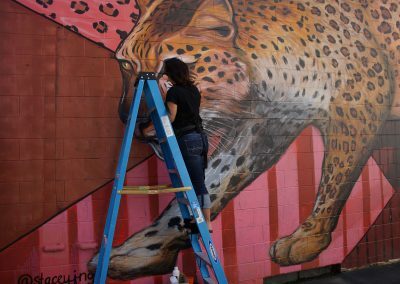 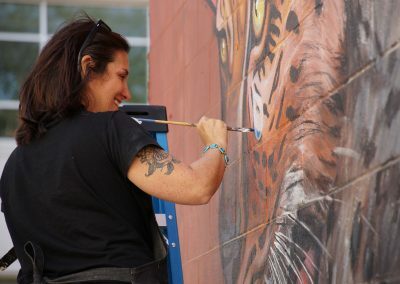 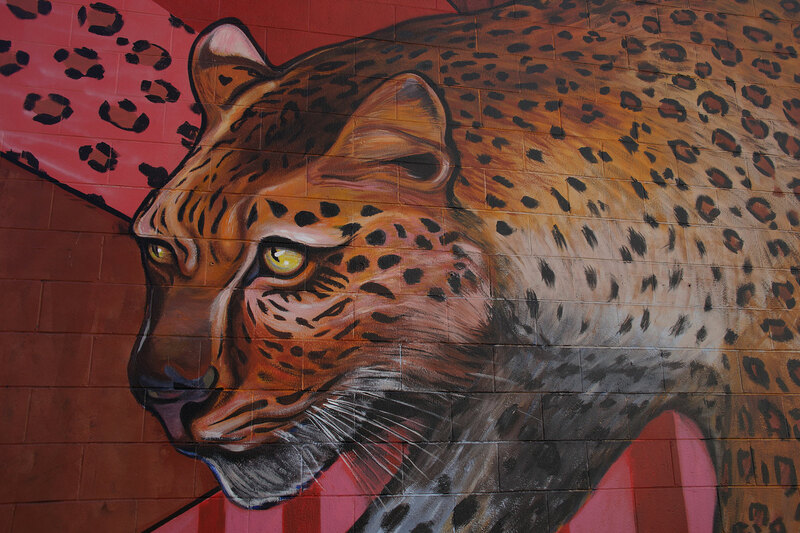 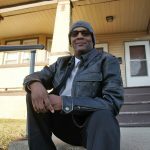 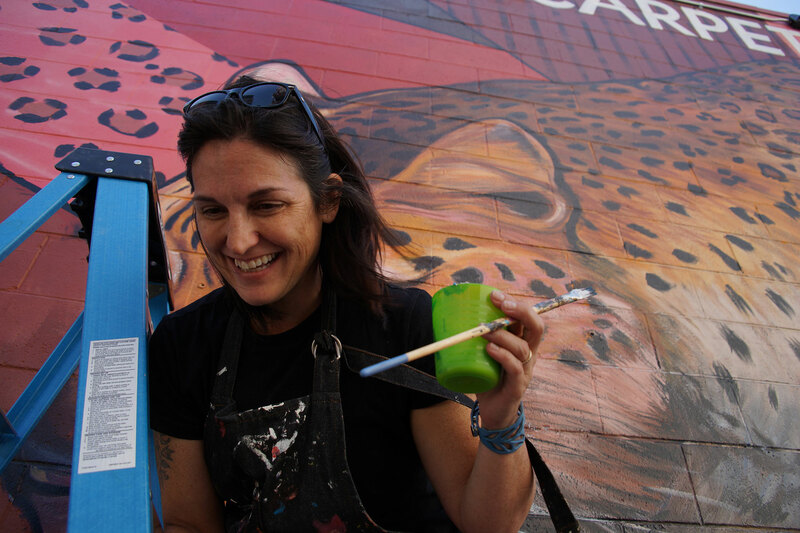 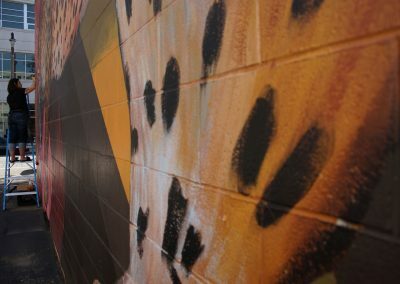 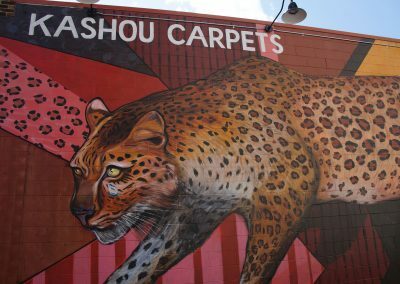 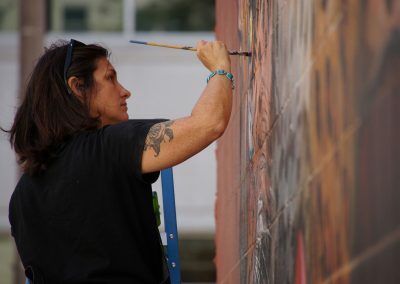 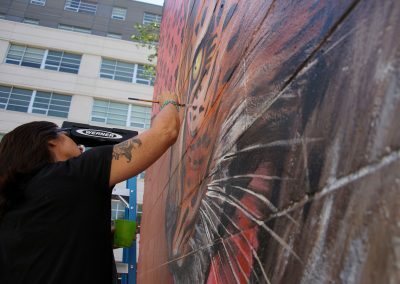 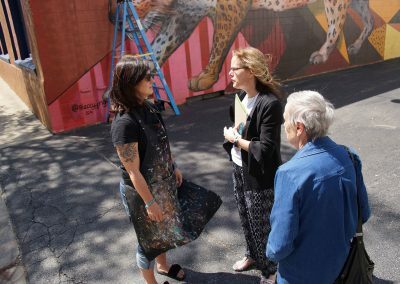 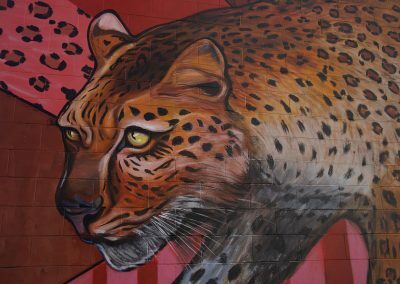 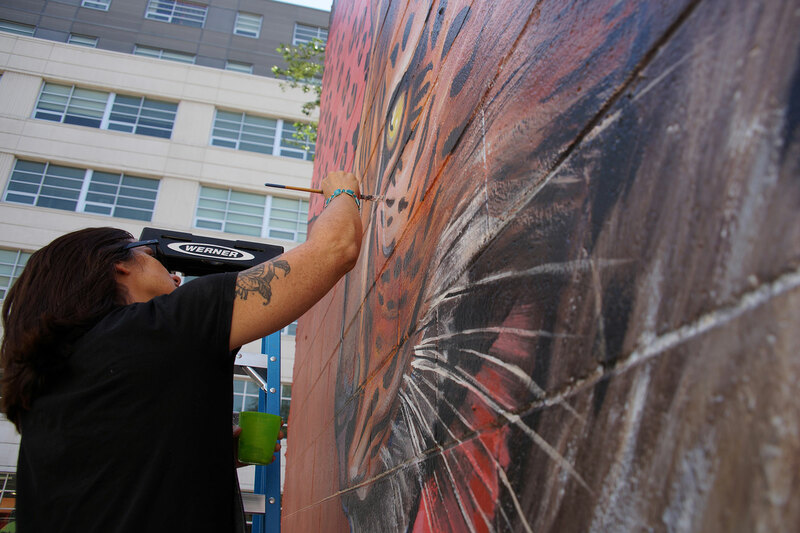 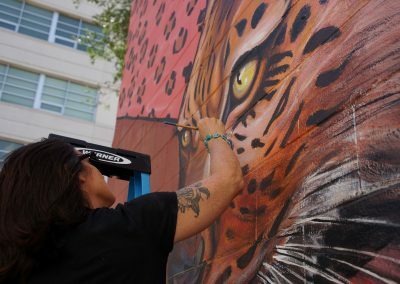 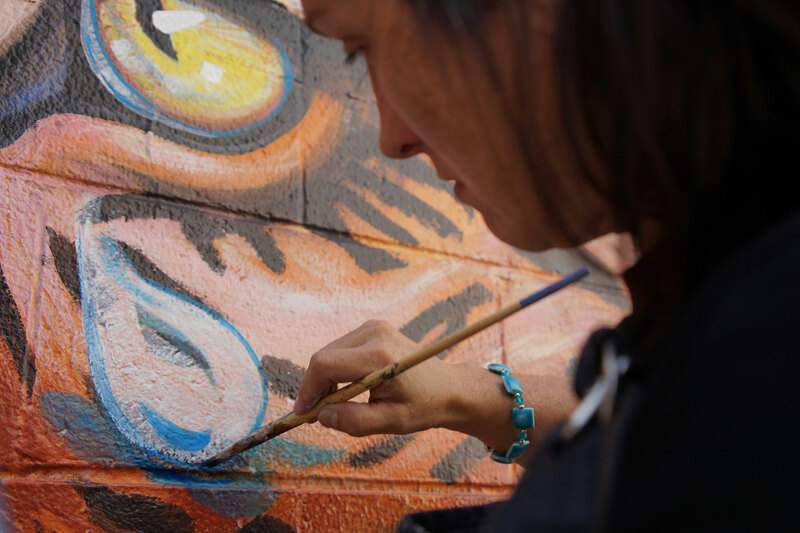 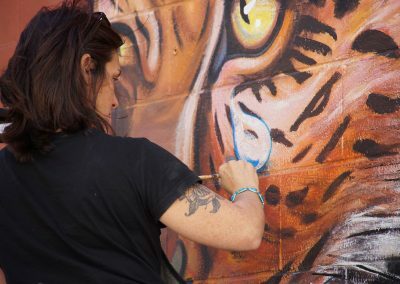 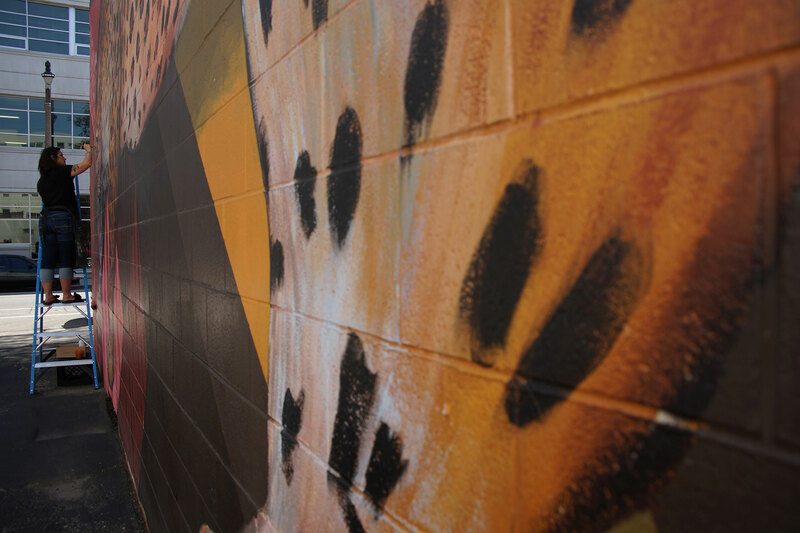 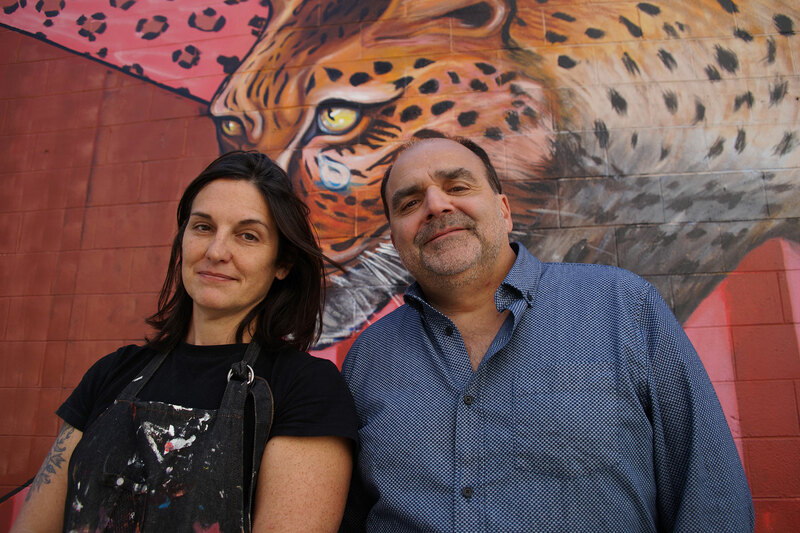 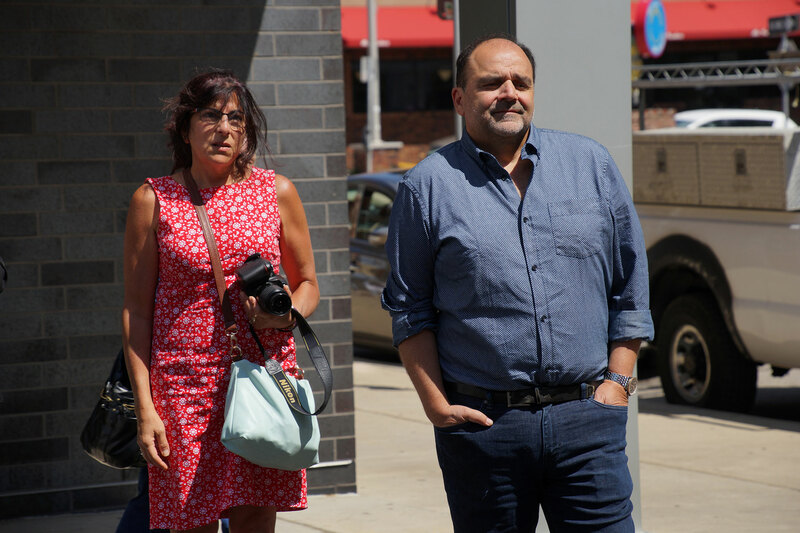 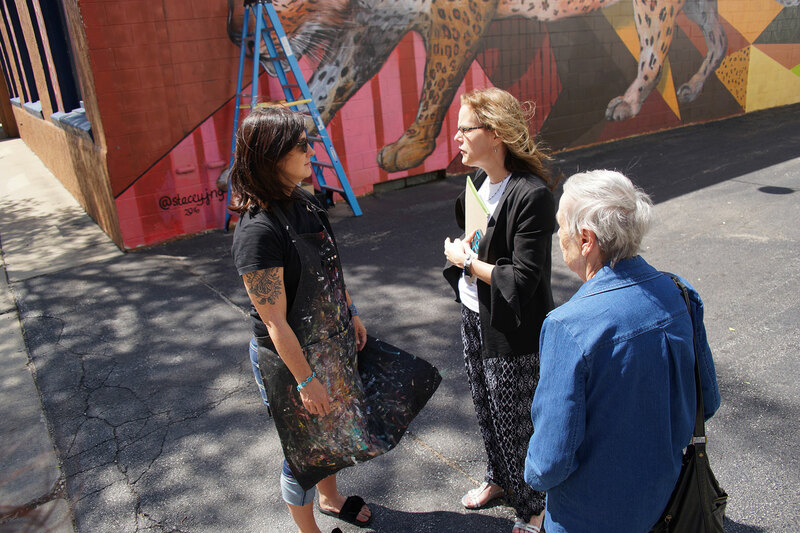 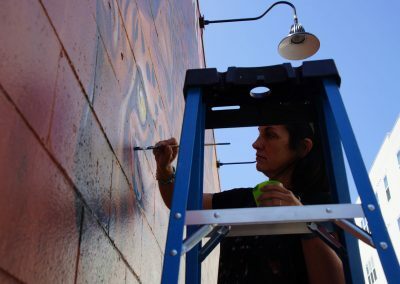 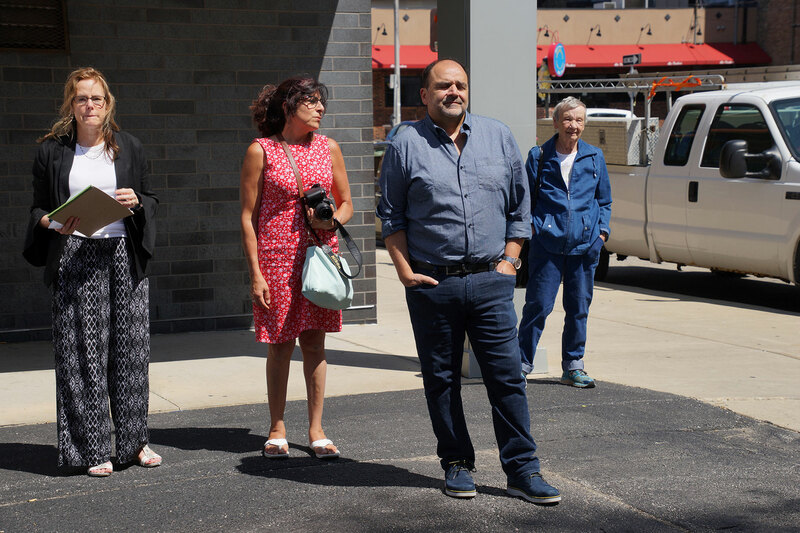 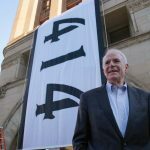 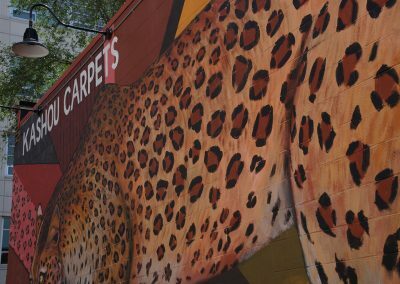 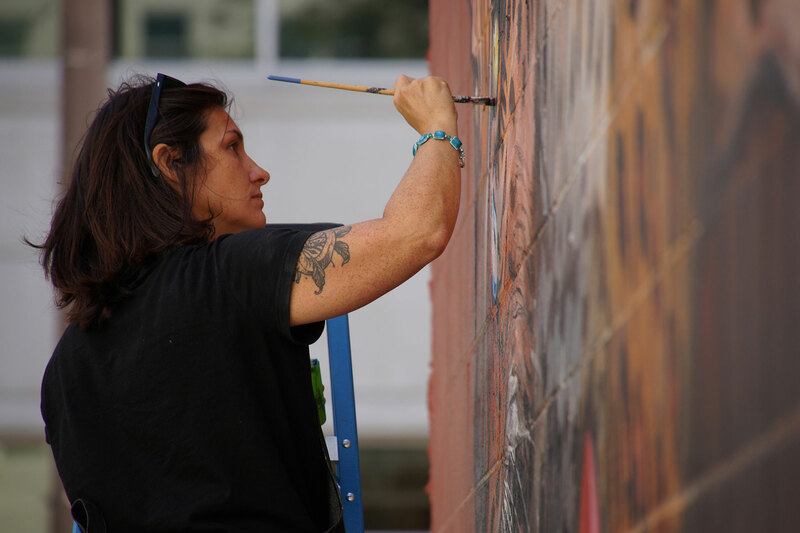 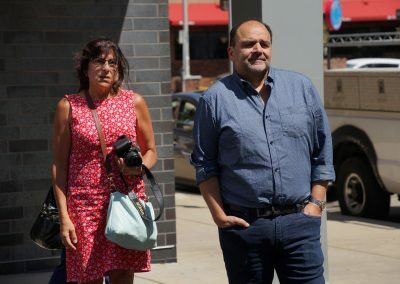 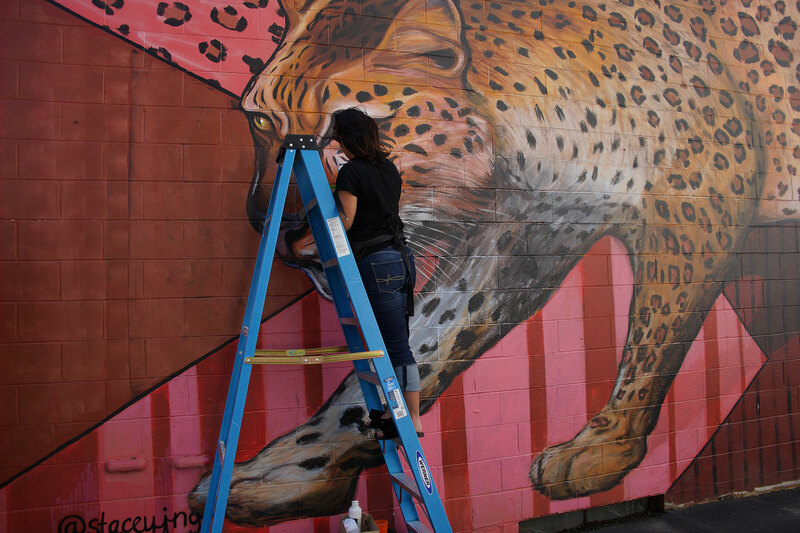 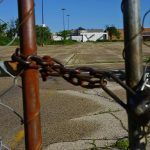 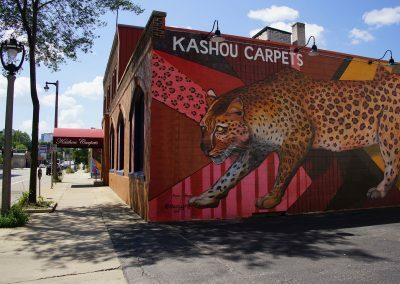 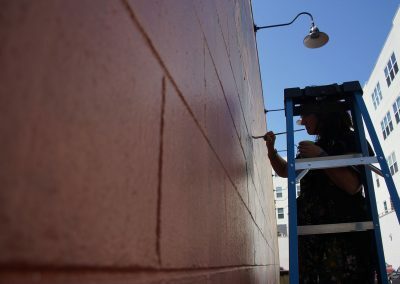 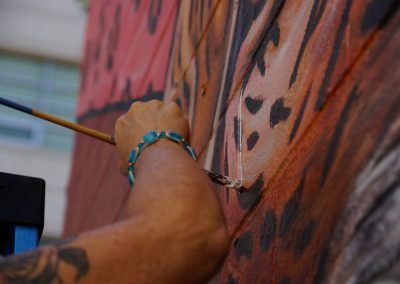 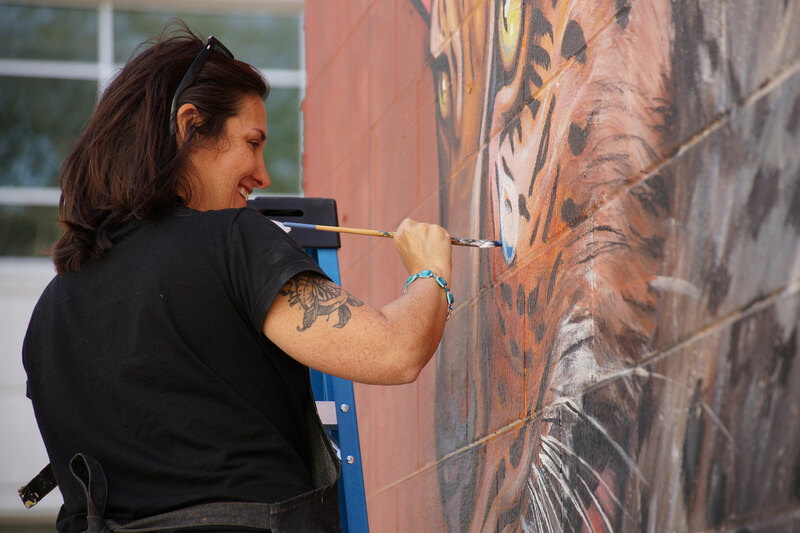 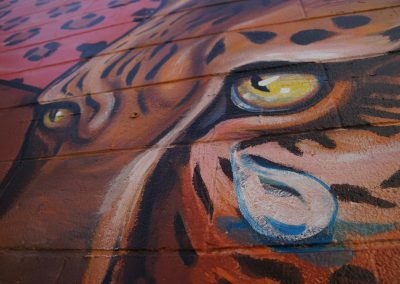 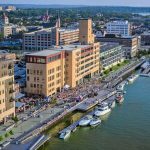 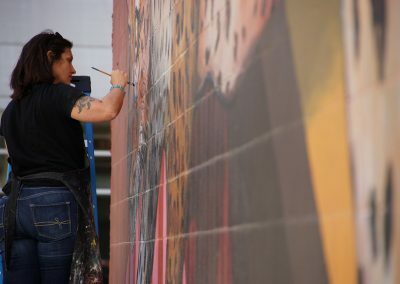 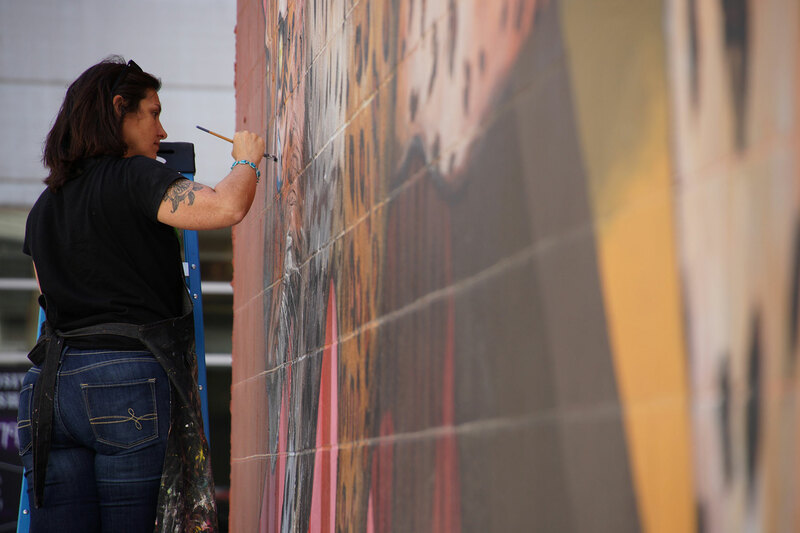 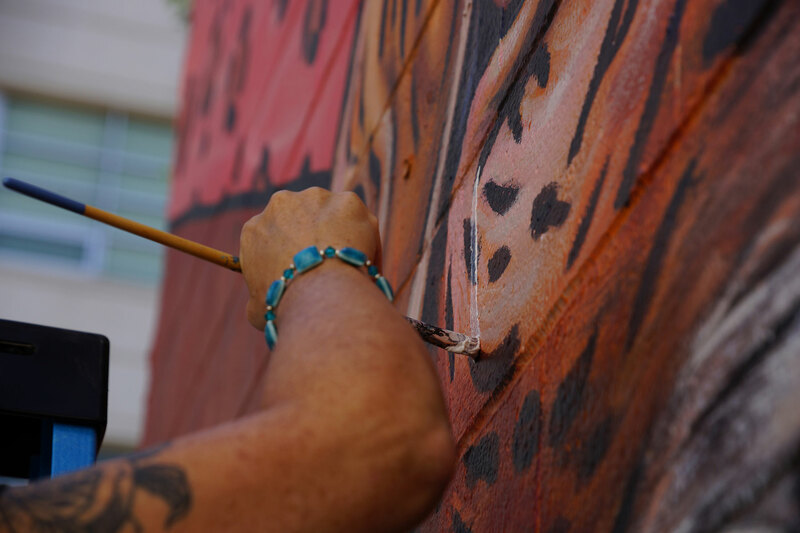 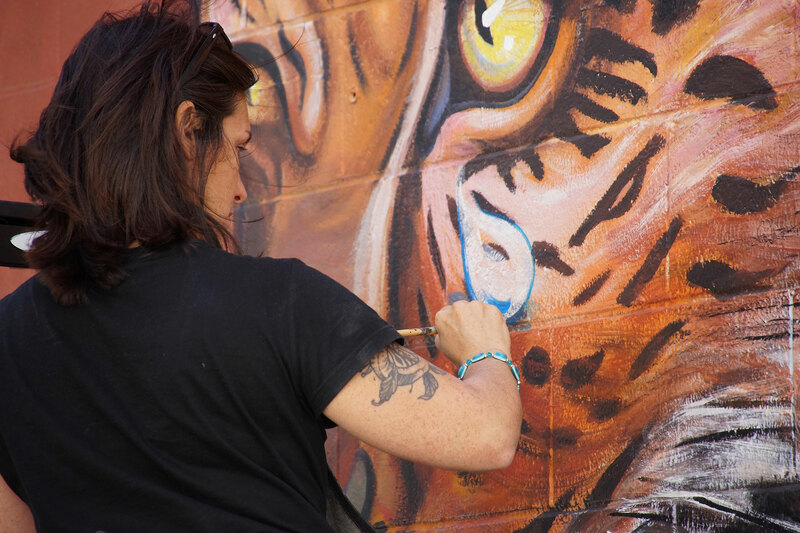 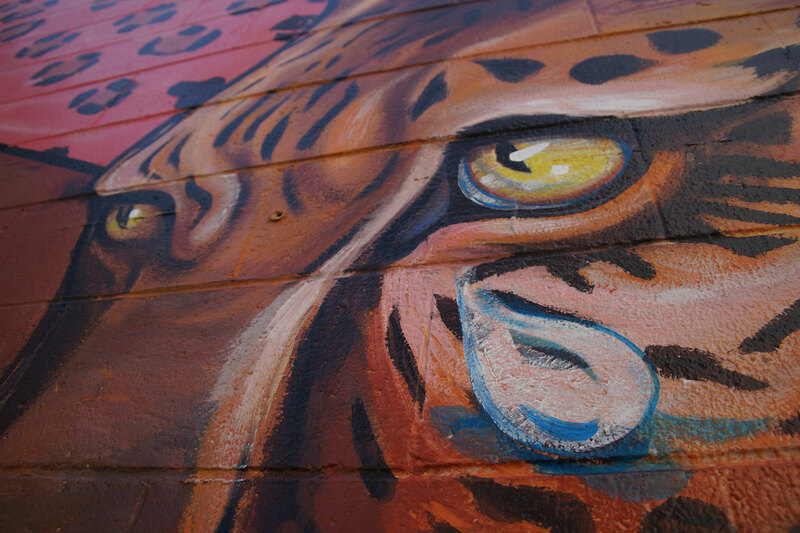 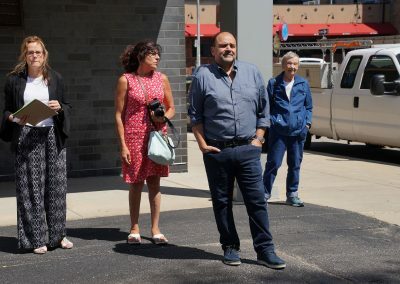 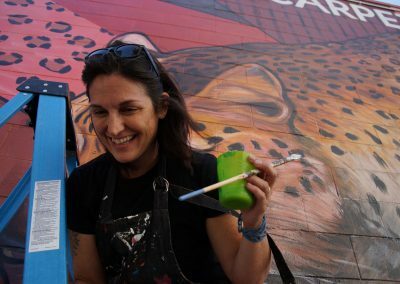 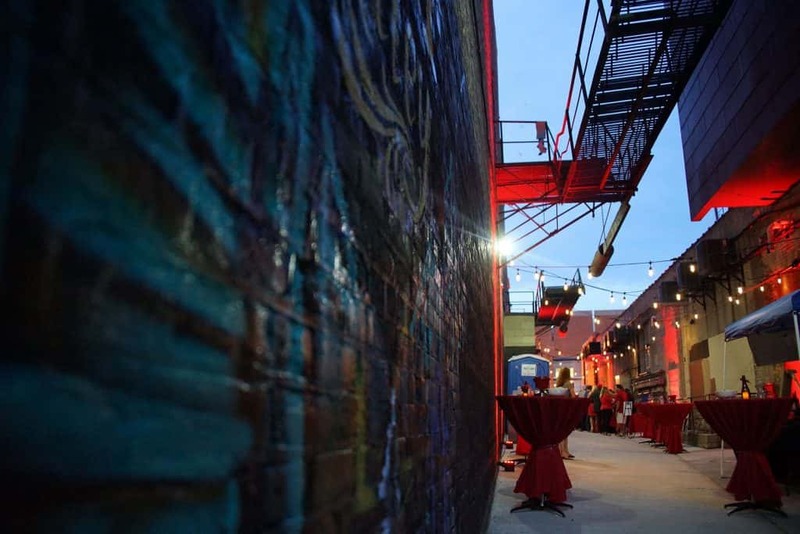 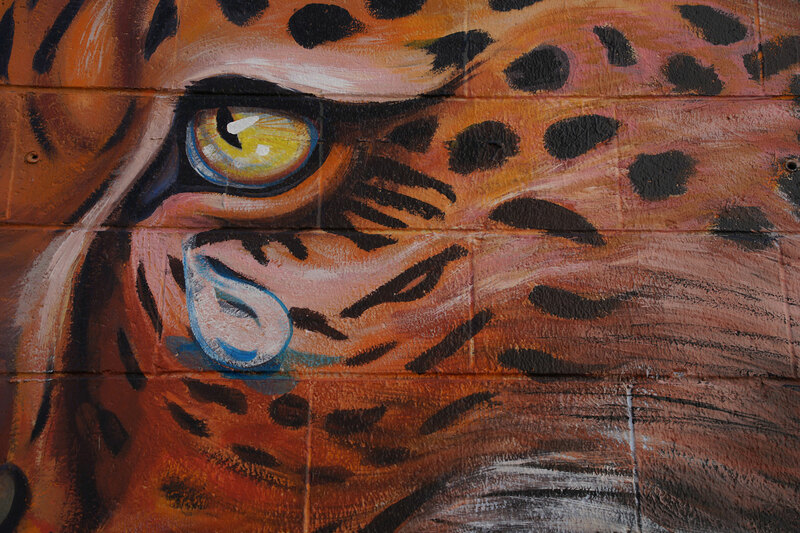 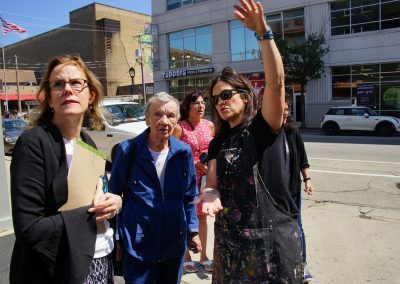 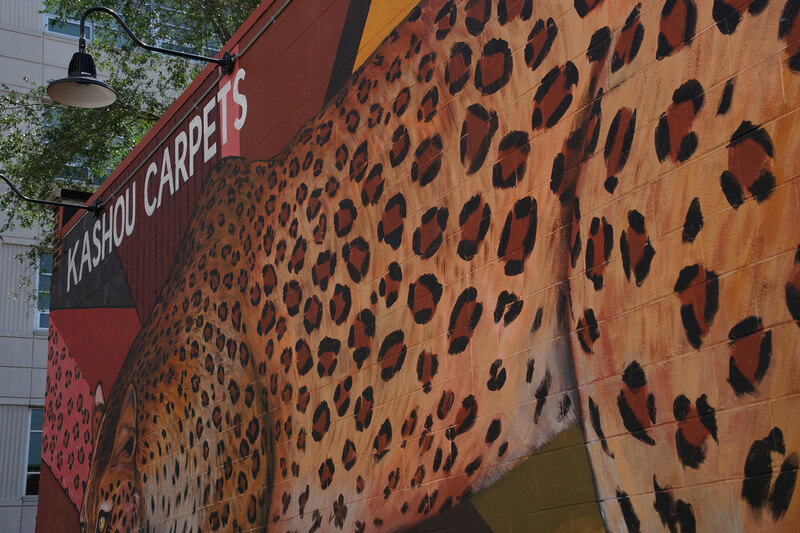 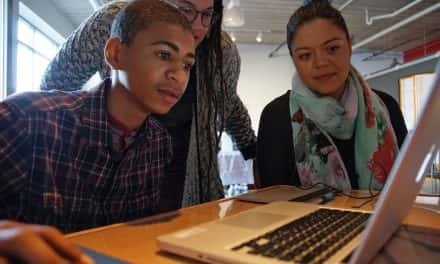 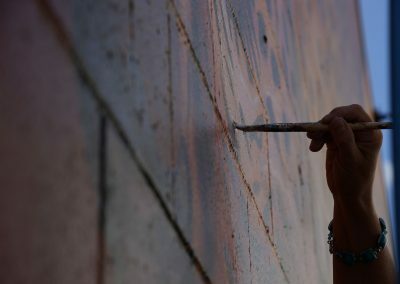 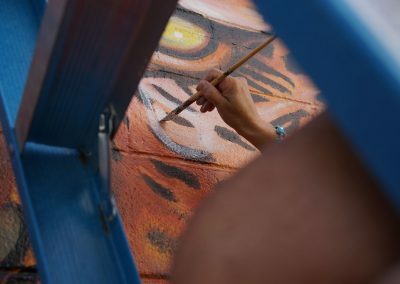 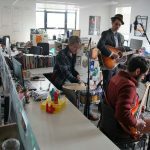 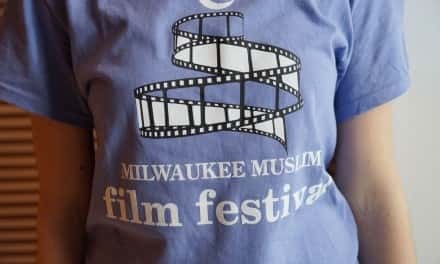 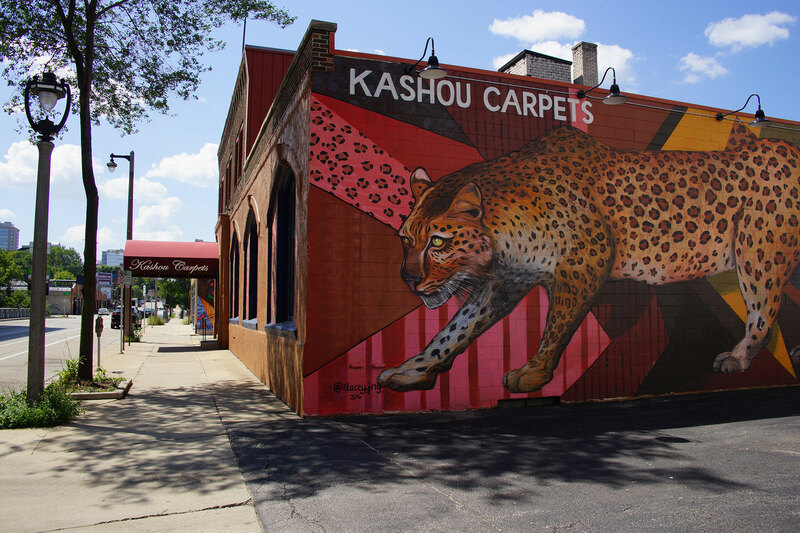 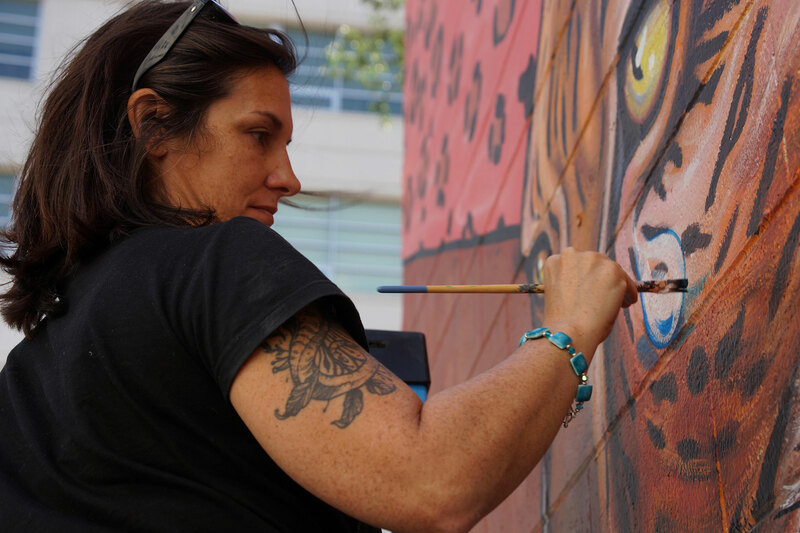 Stacey Williams-Ng, the artist who painted the iconic Leopard Mural on the side of the Kashou Carpet building, added a single tear to the artwork on August 22 to mark the sad end of the business that served Milwaukee for over a century. 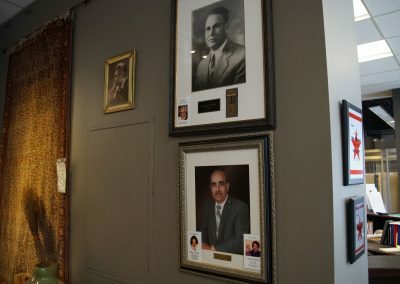 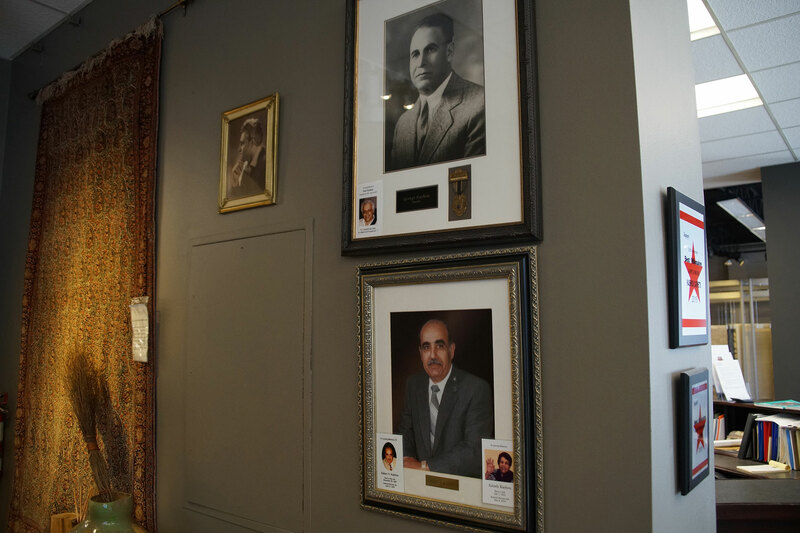 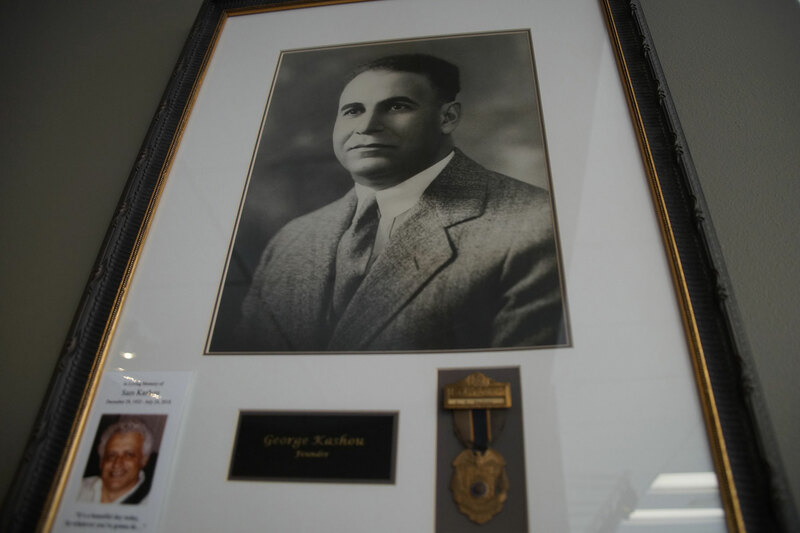 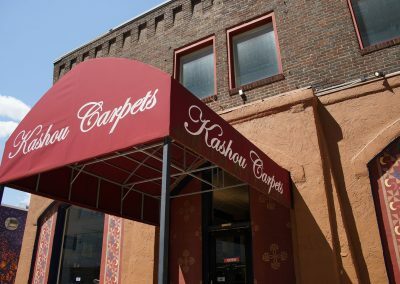 After 108 years in Milwaukee, Bob Kashou, owner of Kashou Carpets, one of the oldest carpet stores in the country, announced the beloved East Side store will be liquidating its inventory and closing its doors by the end of 2018. 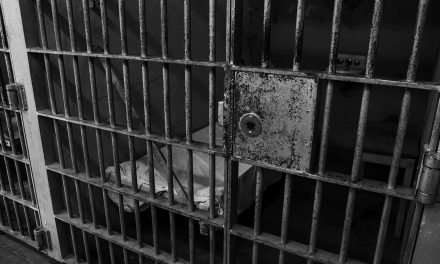 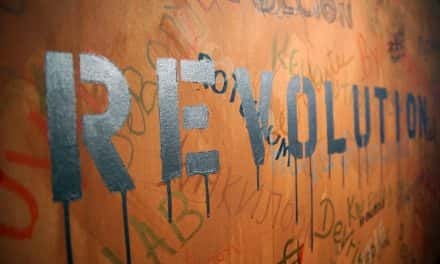 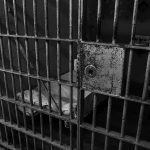 Beginning September 3, everything in the store will be on sale in order to liquidate all merchandise. 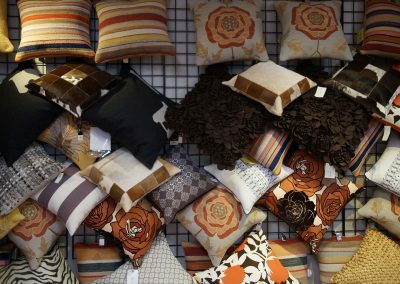 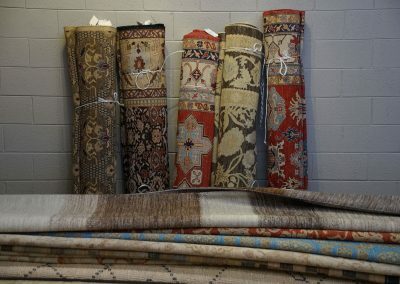 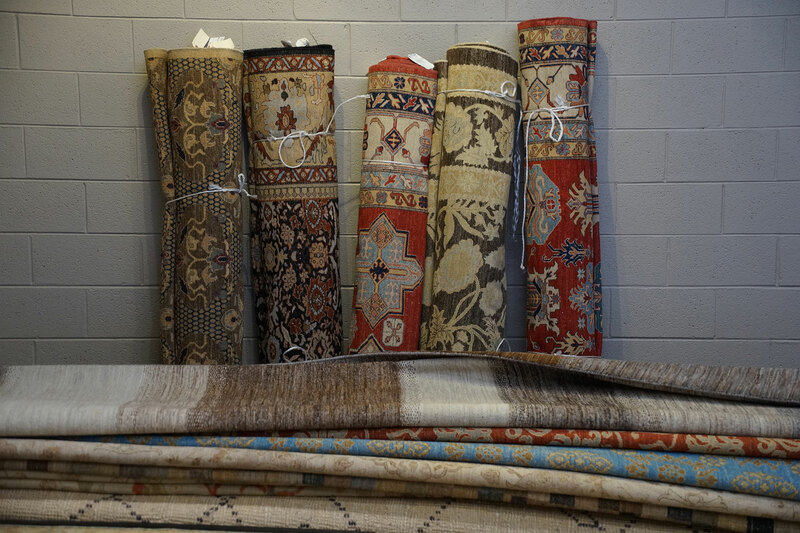 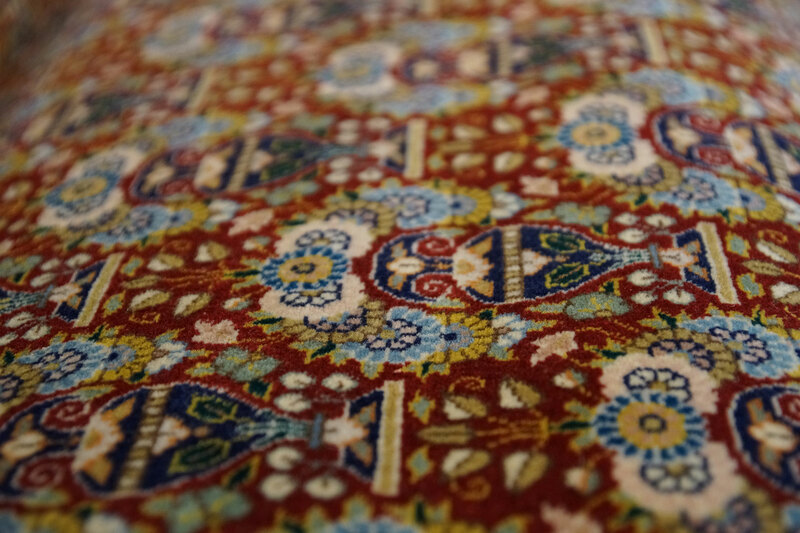 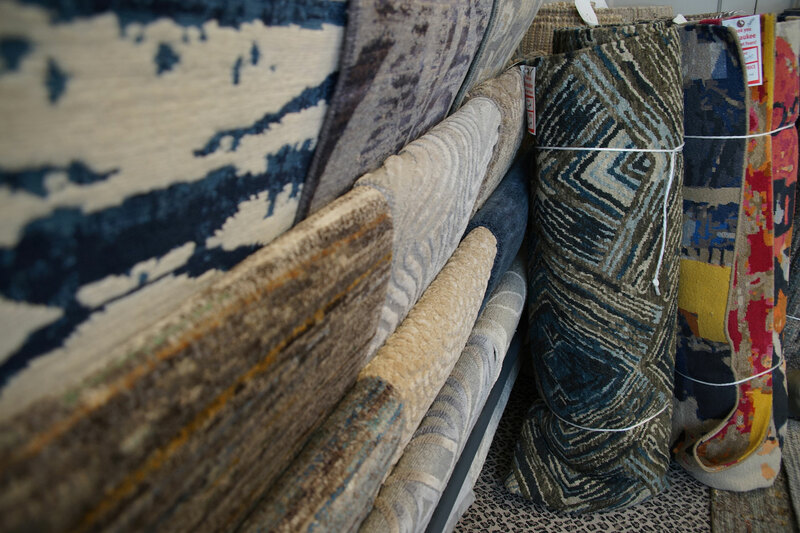 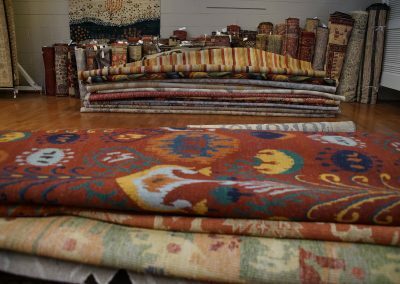 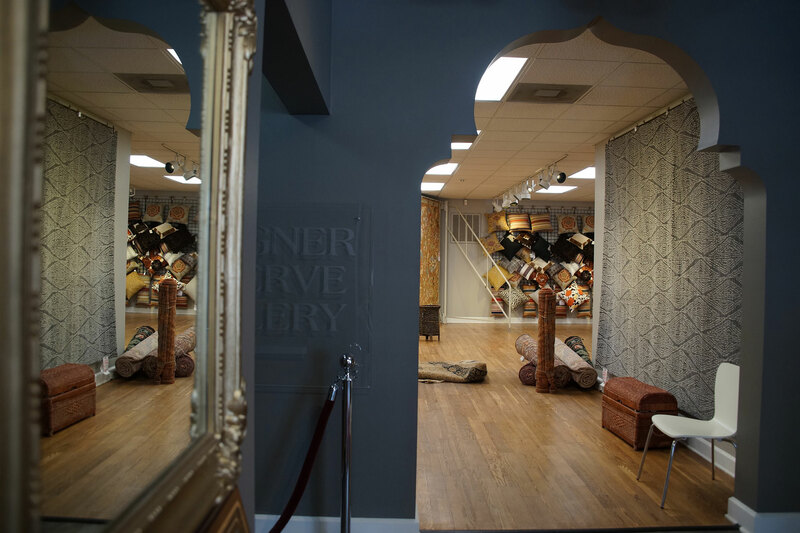 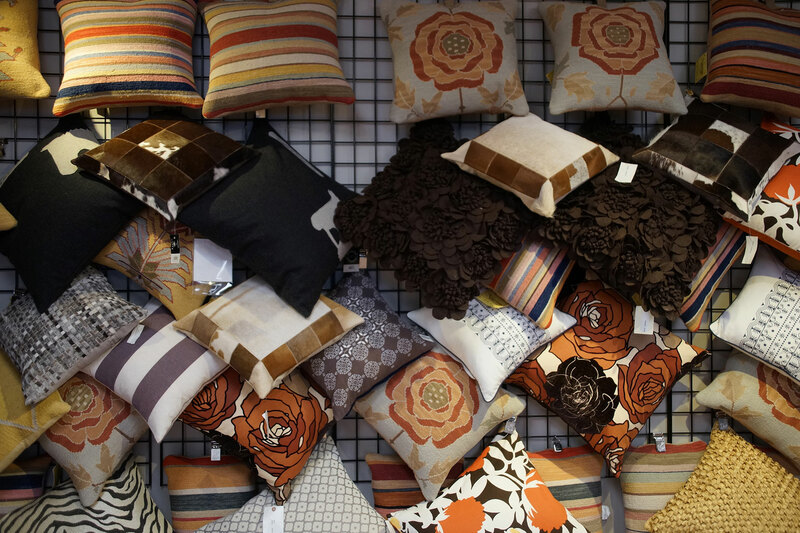 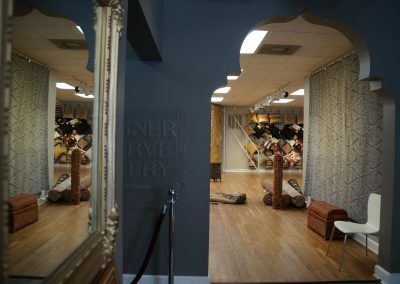 December 1 will be the last day the public can purchase a rug or carpeting. 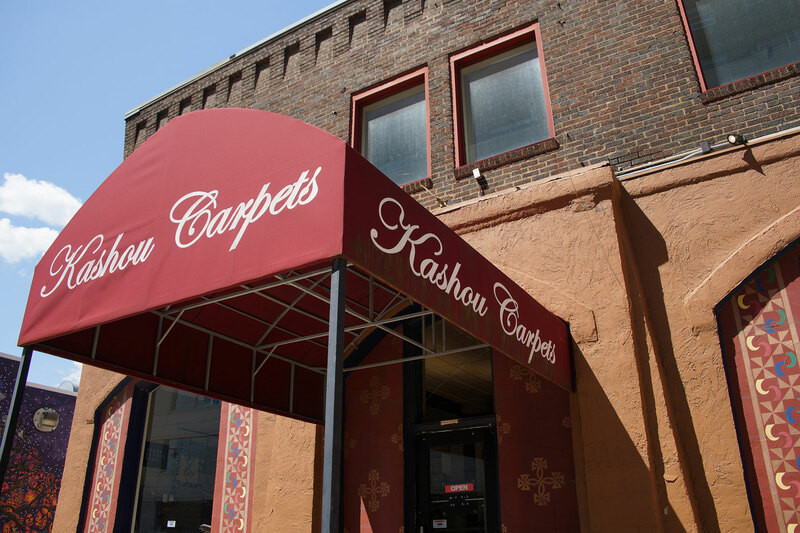 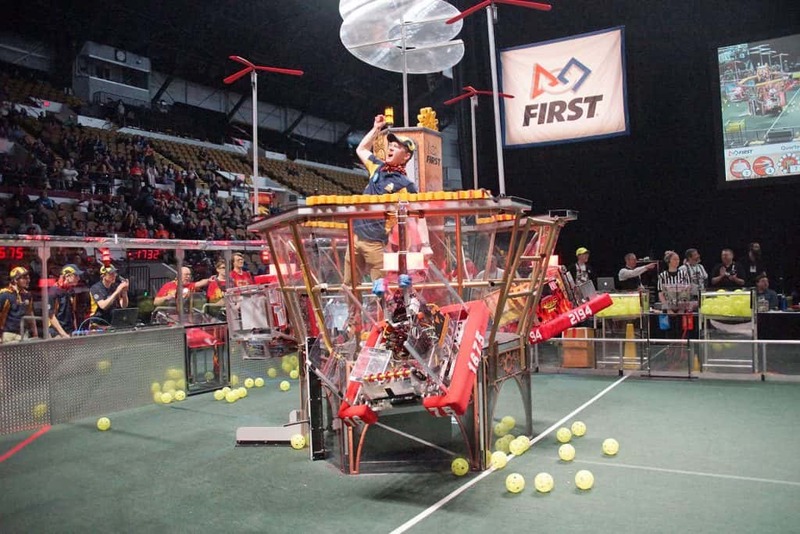 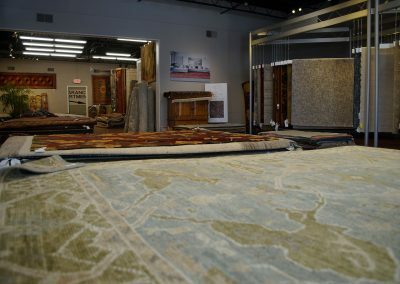 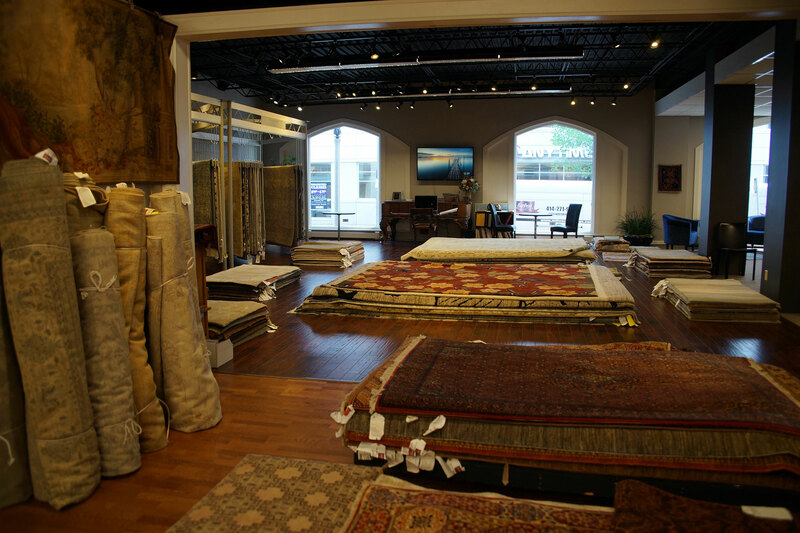 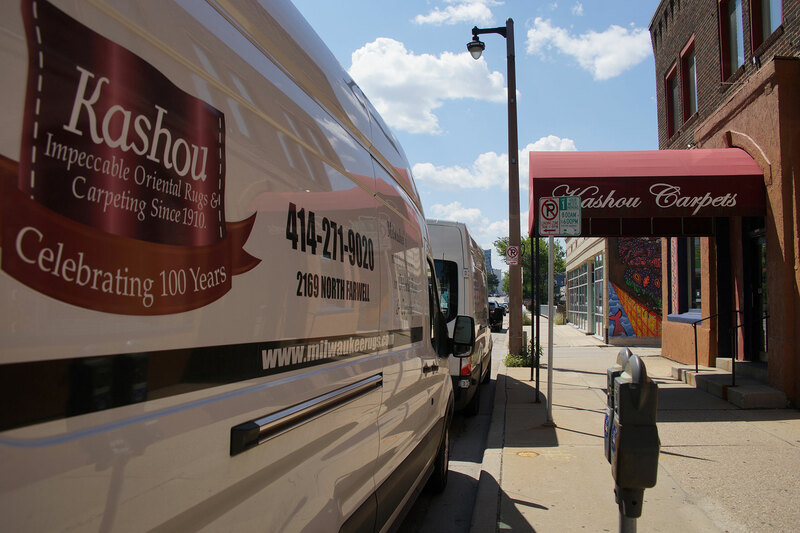 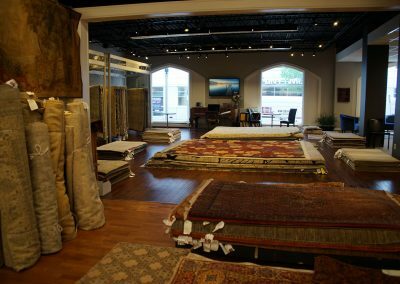 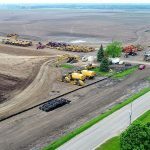 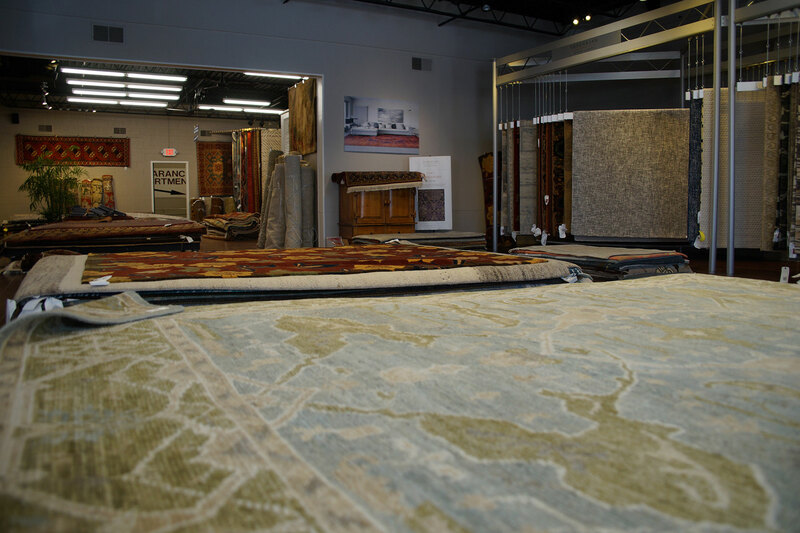 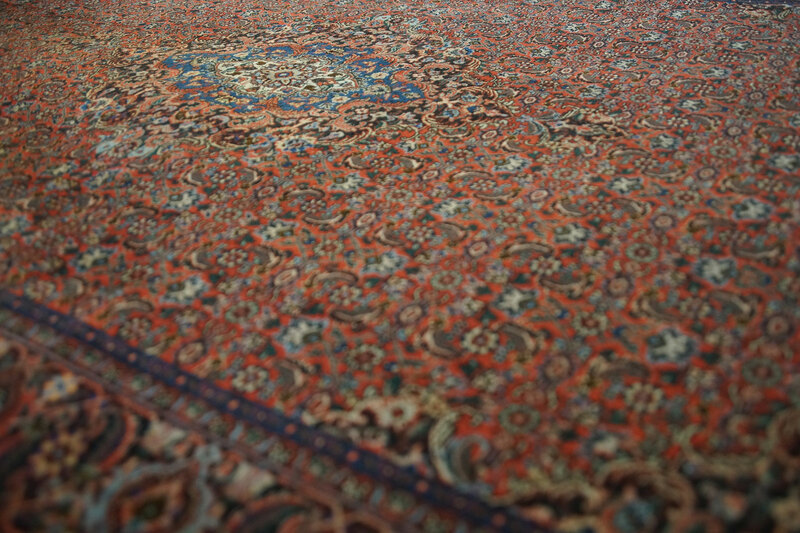 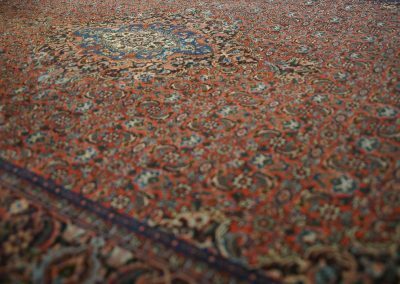 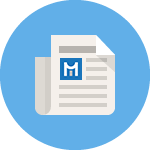 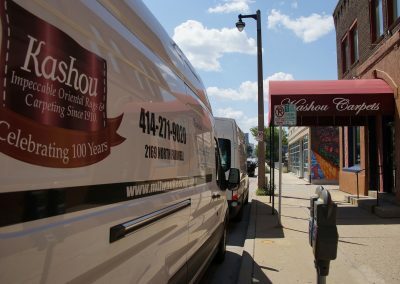 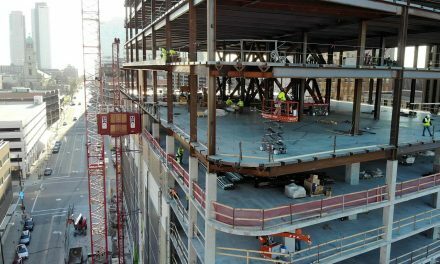 Kashou Carpets has installed over 5 million yards in the Milwaukee area, in addition to selling tens of thousands of rugs. 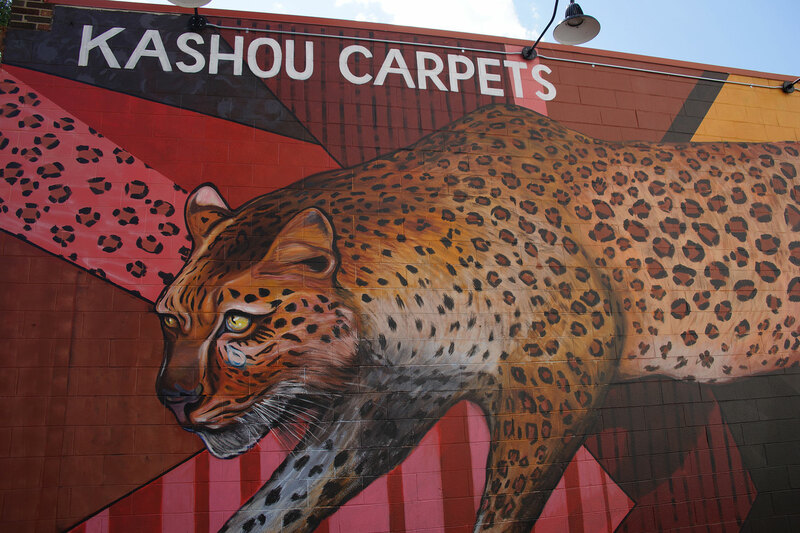 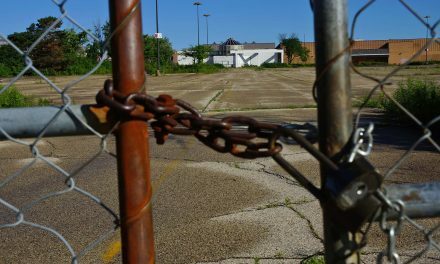 Kashou is looking at pursuing other opportunities in the area after the store closes. 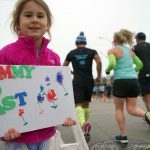 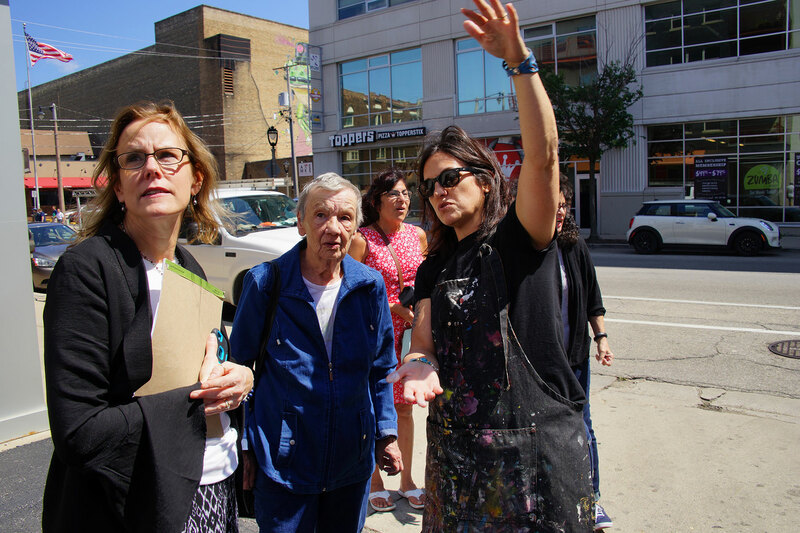 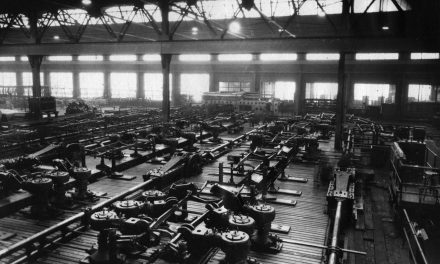 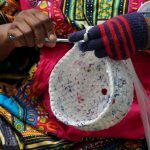 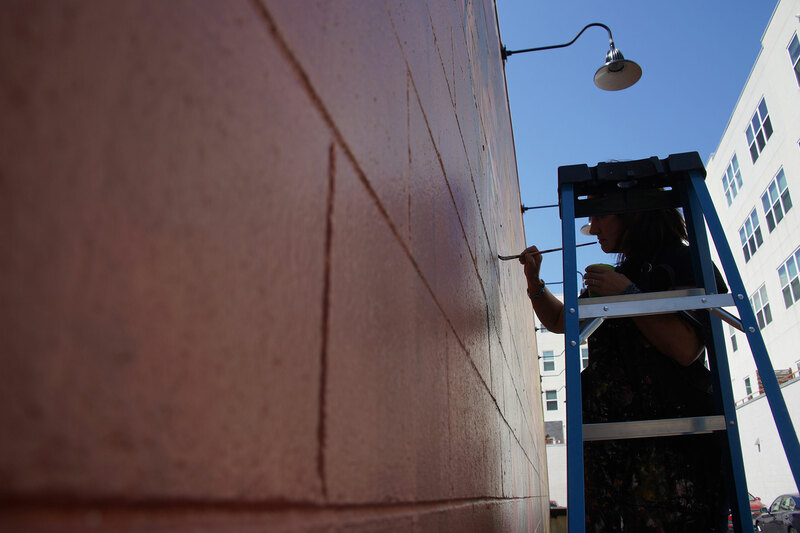 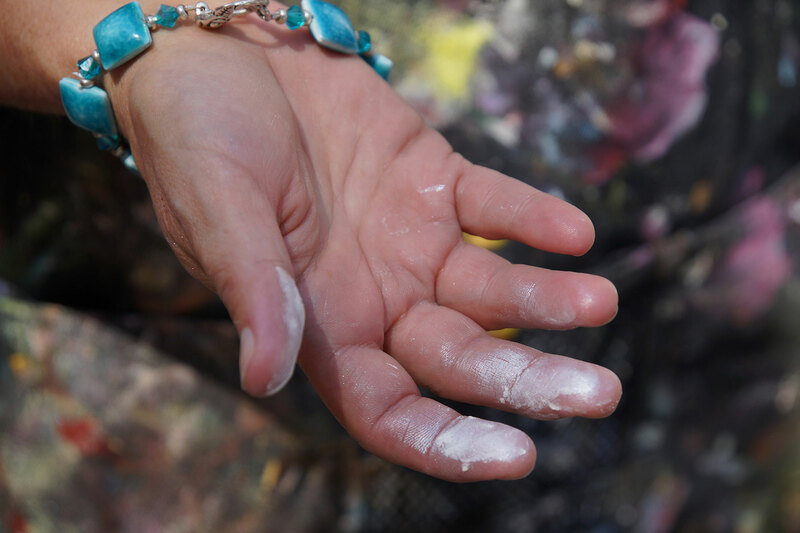 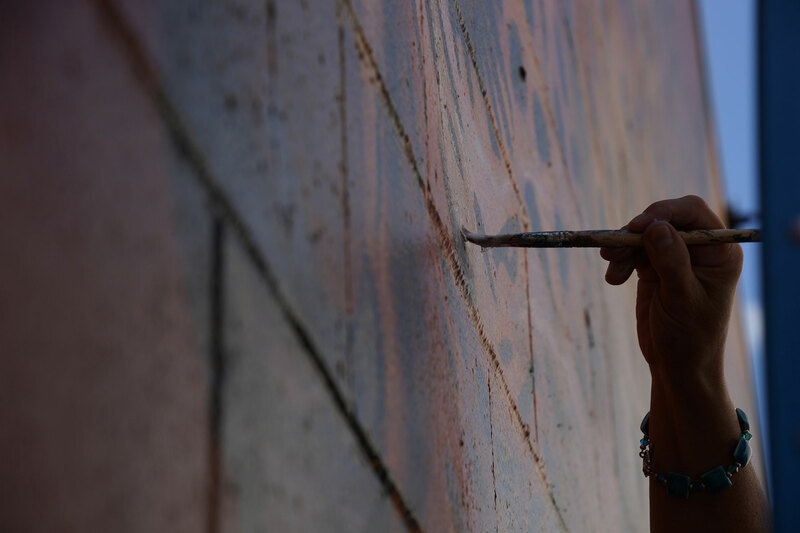 These images documented the painting session at 2169 N Farwell Avenue.